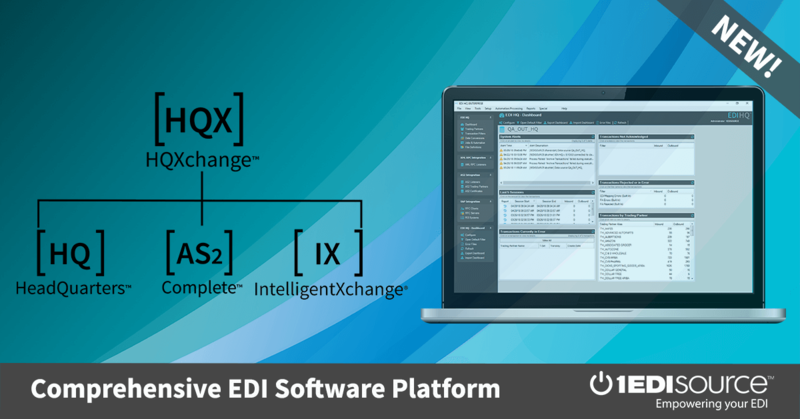 This X12 Transaction Set contains the format and establishes the data contents of the Return Merchandise Authorization and Notification Transaction Set (180) for use within the context of an Electronic Data Interchange (EDI) environment. This transaction set can provide for customary and established business and industry practice relative to the returning of merchandise to the vendor. This transaction set may satisfy request for returns, authorization or disposition of the return, notification of return, or notification of consumer return.